Health officials confirmed Iowa's first pediatric flu-related death of the 2018-19 season March 8. Police shot and injured a gunman who fired his weapon March 11 outside of the Phoenix-based Hacienda HealthCare care facility where a patient in a vegetative state gave birth in December, reports NBC News. Using EHRs to communicate diagnoses and manage test results earned the No. 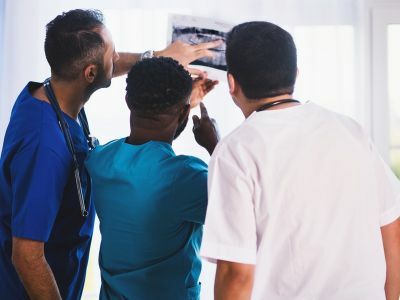 1 spot on ECRI Institute's list of the Top 10 Patient Safety Concerns for 2019. A militant group attacked an Ebola treatment center in the Democratic Republic of Congo March 9, killing one person, reports CNN. A study published in Antimicrobial Resistance & Infection Control found that lower complexity facilities tend to continue antibiotic therapy longer than guidelines recommend. 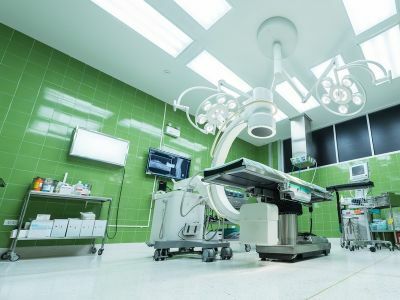 The FDA is warning healthcare providers about the risk of serious injury, malfunction and death associated with surgical staplers and implantable surgical staples. After being ranked as one of the lowest performing hospitals in the country for adult heart surgeries in August 2018, University Hospital in San Antonio is retooling its heart care program, according to San Antonio Express-News. A February follow-up inspection by CMS found some compliance issues remained unresolved at St. Petersburg, Fla.-based Johns Hopkins All Children's Hospital, according to a Tampa Bay Times report. Researchers at Providence, R.I.-based Brown University created an antibacterial coating for intravascular catheters that could help to prevent catheter-related bloodstream infections in the future. 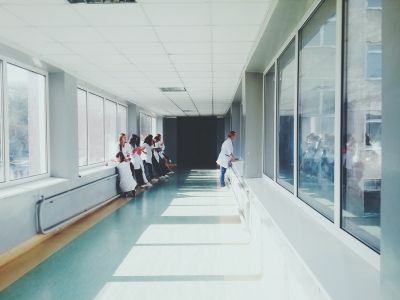 A study published in Journal of General Internal Medicine examined complex interactions and communication norms that shape face-to-face patient handoffs. After Oregon went 30-plus years without a tetanus report, a six-year-old boy living in the state contracted severe tetanus in 2017, according to the CDC's Morbidity and Mortality Weekly Report. Influenza vaccination administered during a hospital stay can lower the likelihood of heart attack, according research that will be presented at the American College of Cardiology's 68th Annual Scientific Session. March 10 marked the first day of the Institute for Healthcare Improvement's Patient Safety Awareness Week. Flu activity remained elevated across most of the U.S. for the week ending March 2, according to the CDC's most recent FluView report. Patients and their families often place more weight on a physician's words than a nurse's, which can threaten care quality, a registered nurse of 14 years wrote in an article for Healthline's Anonymous Nurse column. 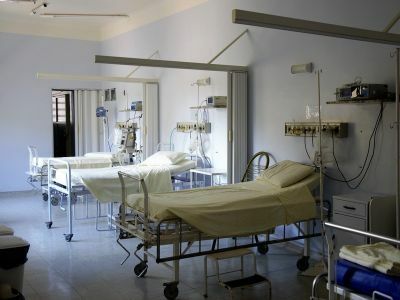 At least 120 hospitals nationwide have childbirth complication rates that are two times higher than other hospitals, according to an investigative report from USA Today. Healthmark Industries is excited to announce the 12 Day Indicator Hangtime Label to its Endoscopy product line. 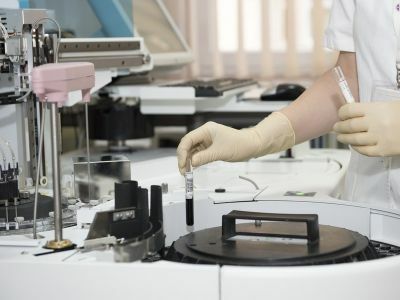 Intermountain Healthcare Precision Genomics in Murray, Utah, granted more than $400,000 to four translational research projects aimed toward advancing precision medicine. Heart attacks are becoming more common among U.S. adults younger than 40 years, research to be presented at the American College of Cardiology's 68th Annual Scientific Session shows.